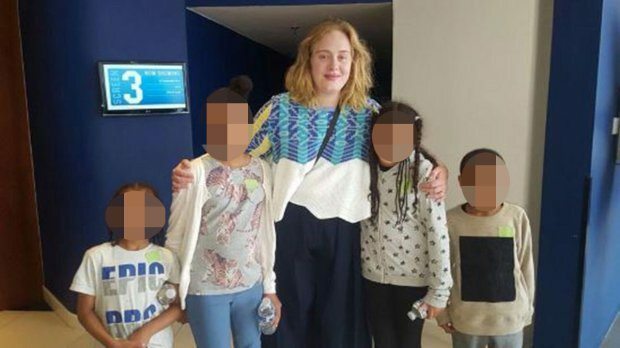 Cineworld shares high, Cinemark poor Q2, Picturehouse strike again, Bollywood bottleneck, GST+entertainment tax, Multiline goes VR with Samsung, CineStar heart attack, Adele goes to cinema with Grendel kids. UK – While share prices of US cinema companies continue to be down significantly (NCM was latest to report a drop in revenue and profits) it is the opposite story in the UK where Cineworld’s shares have been hitting 52 week highs. So it’s not ‘death of cinema’ or just a weak Q2, but other factors at play, many of them local. USA (NY) – Cinemark’s Q2 earning fell on the weak slate of films, similarly to AMC. 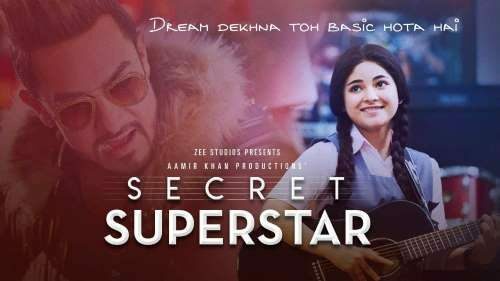 “Secret Superstar” – set to release this Diwali. 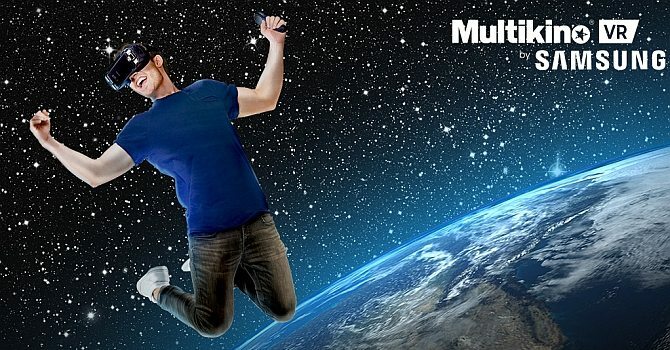 Multikino launches VR with Samsung.